During session one of the U.S.-China Social Hackathon, students from the U.S. and China worked together to create social enterprise business plans addressing problems related to waste management, human migration, and the role of technology. 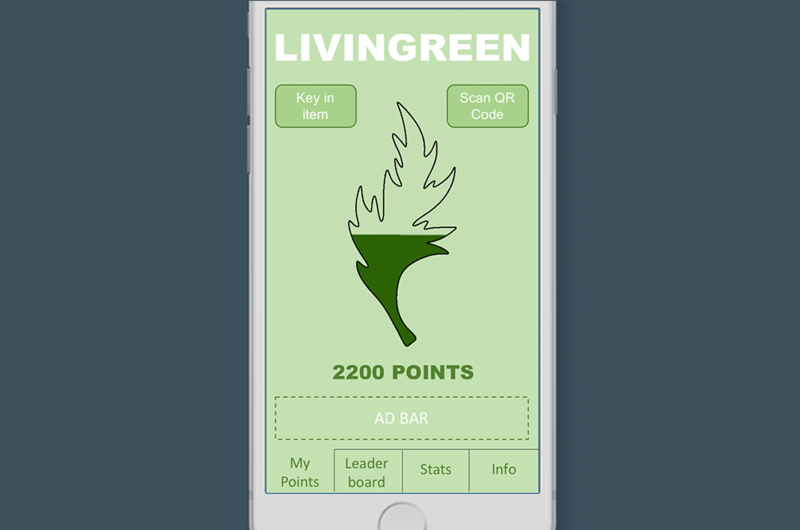 Livingreen is a mobile application that rewards sustainable purchasing, partnering with brands and food-delivery platforms to incentivize environmentally friendly choices. 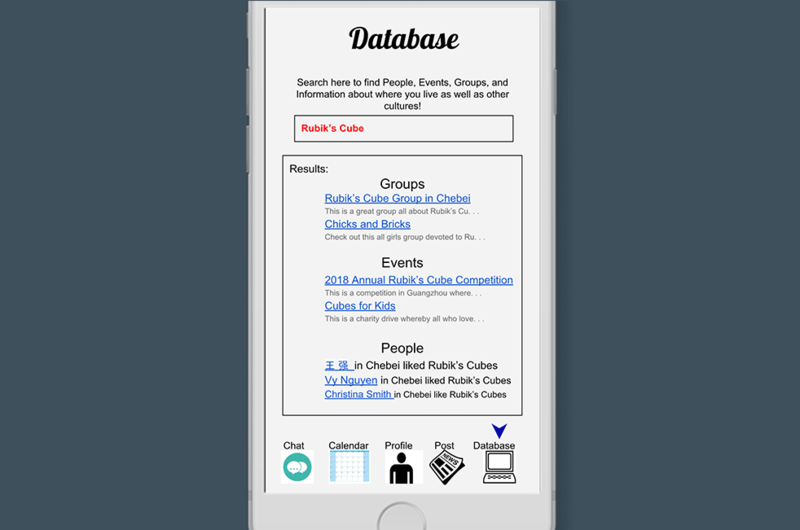 Cross-Cultural Connect is a mobile application that aims to build a social community of migrants through localized content and collaborations with schools and other officials. 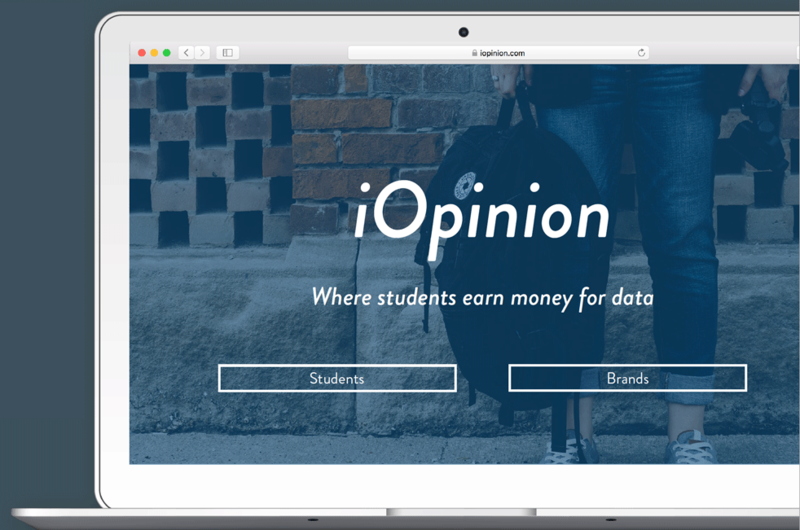 iOpinion allows college students to earn money from sharing their data with companies that want to improve their AI systems. 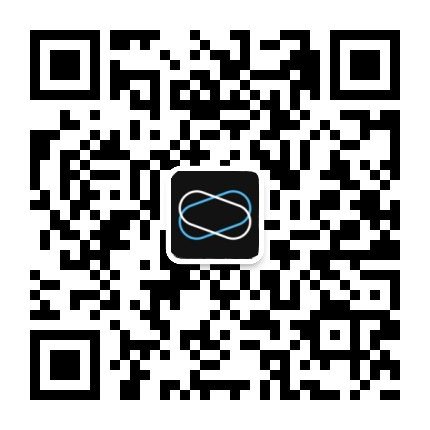 To learn more about the U.S.-China Social Hackathon, visit our official website here.